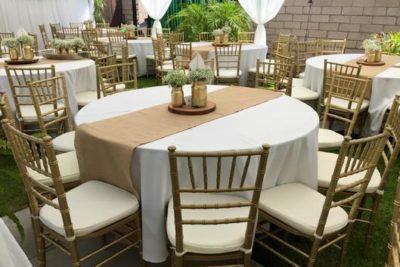 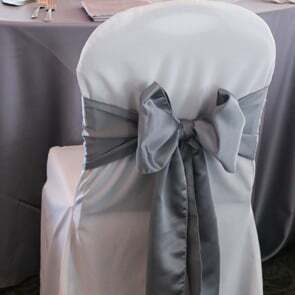 Fun Source Rentals has you covered when you are having an black tie affair, wedding, or just an event that is more formal. 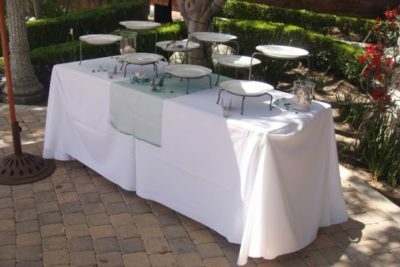 Fun Source has a complete line of linens for all tables. 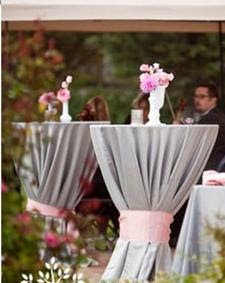 Please contact our wedding/tent consultant in office to let us help walk you through any questions you may have.